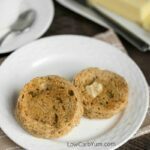 Want an easy low carb keto Paleo bread? 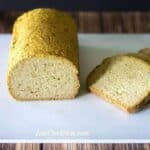 Try this gluten free coconut flour psyllium husk bread recipe. 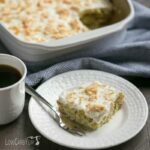 It’s a tasty bread to serve with breakfast or dinner. It’s hard to believe that I’m not completely sick of eating eggs yet. I’m doing another egg fast this week because they really keep my eating to a minimum during the work week. 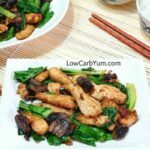 The meals are also super simple to make so I never worry about making dinner after work. One of the things I’ve grown to love over the years is fried eggs with runny yolks. They’ve become a regular breakfast for me on the weekends. However, when I do regular low carb high fat meals, I like to have toast to dip into the egg yolks. 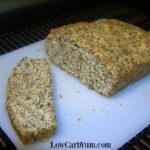 Psyllium low carb bread seems to be all the rage right now, so I came up with this psyllium husk bread. The bread combines both coconut flour with psyllium husk and it’s perfect paired with my morning eggs. 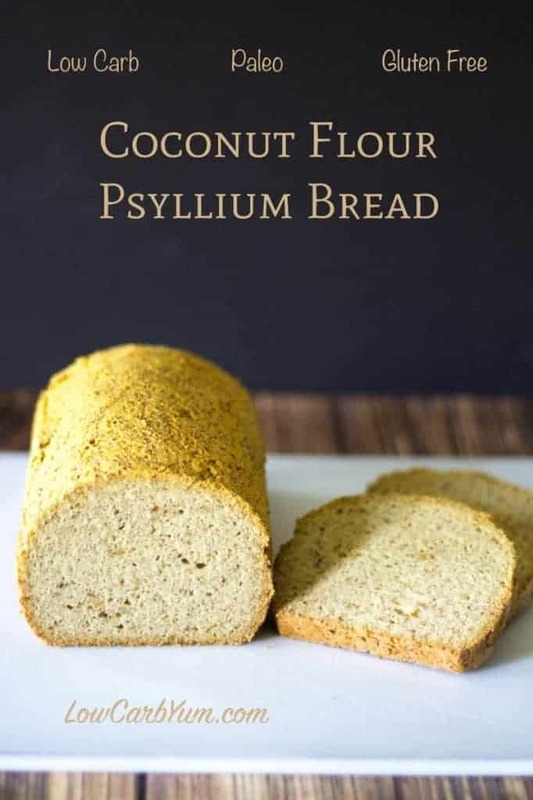 I’m not really sure who started the low carb psyllium bread trend. But, one of the first breads I’ve found was Maria Emmerich’s Amazing Bread. 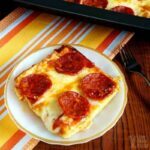 A lot of the low carb gluten free breads I’ve been seeing lately use only egg whites that result in a light rise bread that doesn’t taste so eggy. There seems to be a learning curve, though, because if you take the bread out too early, it may collapse. Well, I didn’t want to risk any of that, and I don’t have the time right now to experiment. So, I used whole eggs in this bread like I always do. I figured the psyllium would get help cover any eggy taste. This dough is fairly thick so I believe it could be rolled into rolls. I may also try it in donut molds to make bagels. 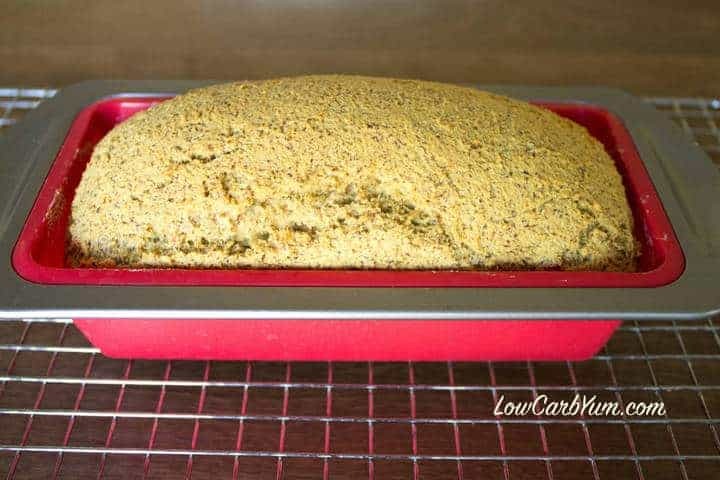 This psyllium husk bread is somewhat dense. 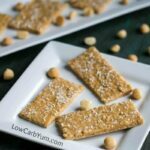 The psyllium adds a nice texture and covers up the taste of the coconut flour and eggs. I got this great 8×4 silicone bread pan off Amazon and it saves me the hassle of greasing or lining the pan with parchment paper. The bread just pops right out of the pan with no greasing. The pan seems to be of high quality so it should last a long time. And, it has a steel rim at the top so it keeps it’s shape and doesn’t flop around on the top. I smoothed out the top of the dough after spreading it into the pan and gave it a rounded shape like what bread looks like after baking. The dough did rise a bit in the oven thanks to the eggs and baking soda which are the leaveners. 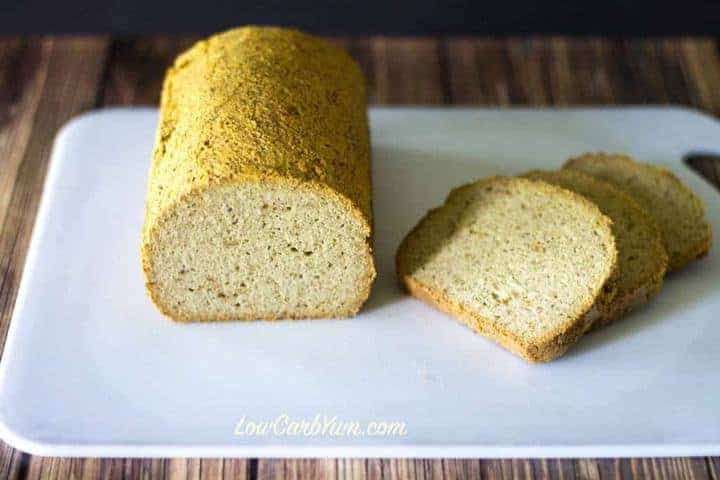 I was pretty happy with how this low carb coconut flour bread came out. 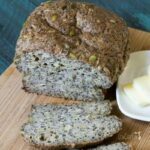 It’s a tasty bread that can be enjoyed by those on gluten free and Paleo diets as well. 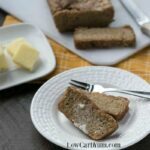 Want an easy low carb keto Paleo bread? 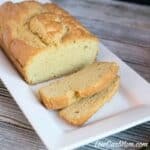 Try this gluten free coconut flour psyllium bread recipe. 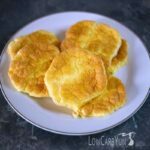 It's a tasty bread to serve with breakfast or dinner. 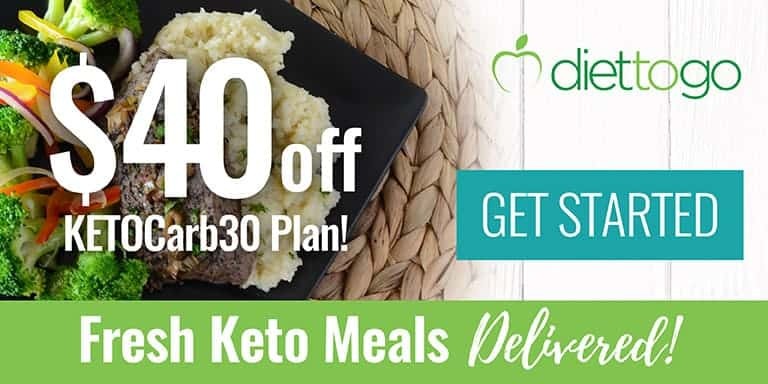 If not using silicone pan, grease or line pan with parchment paper. I used an 8x4-in pan. 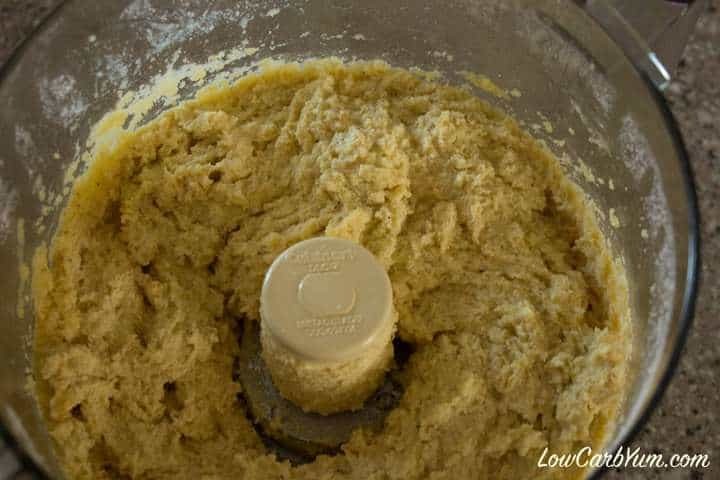 Dump all ingredients into a food processor and pulse until well combined. If you don't have a food processor, you can use a mixing bowl with electric mixer. 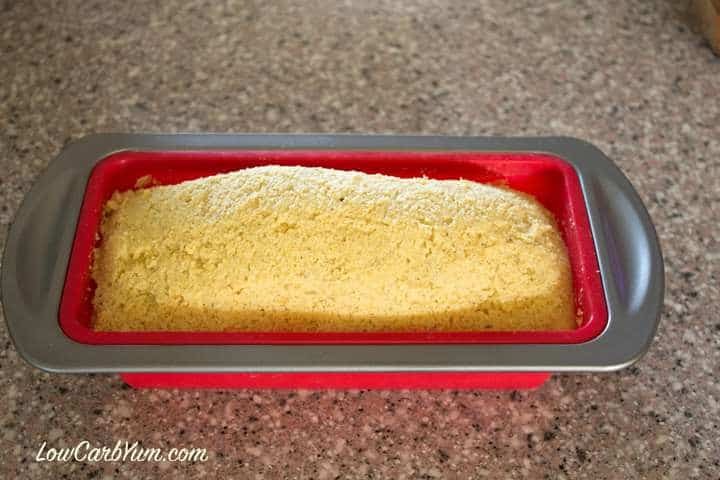 Spread batter into 8x4 loaf pan. Smooth top. Bake for 45-55 minutes or until edges are brown and toothpick inserted comes out clean. Let bread sit in pan for 15 minutes. Remove bread from pan and allow to cool completely on rack. Original recipe used a carton of eggs which can result in an ammonia smell. 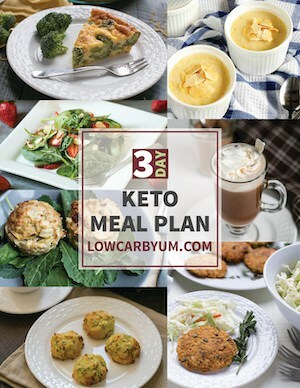 Therefore, the recipe has changed to use 1 pint egg whites and 2 whole eggs.